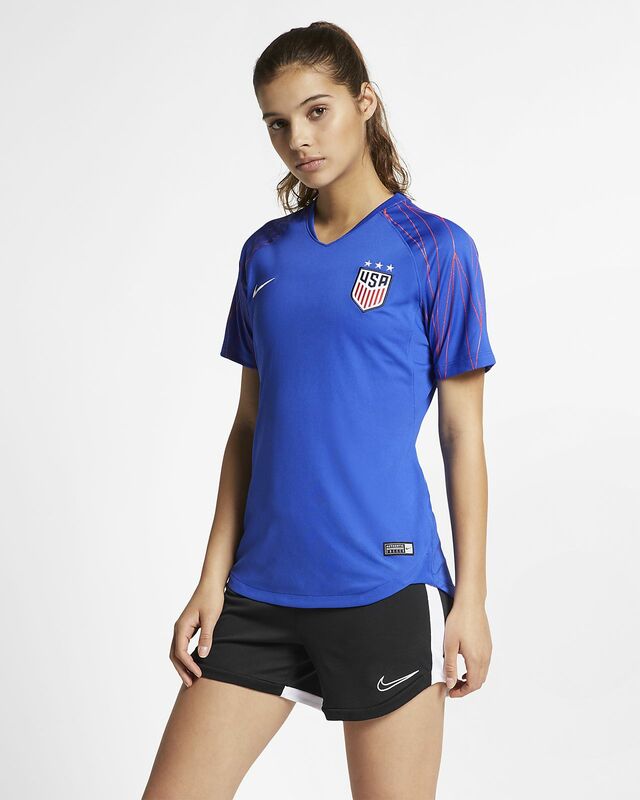 The Nike Dri-FIT U.S. Squad Top is made with sweat-wicking fabric that has just the right amount of stretch to help you stay dry and comfortable. Soft fabric has just the right amount of stretch. Have your say. Be the first to review the Nike Dri-FIT U.S. Squad.